1. Get in loser, we’re going sightseeing! 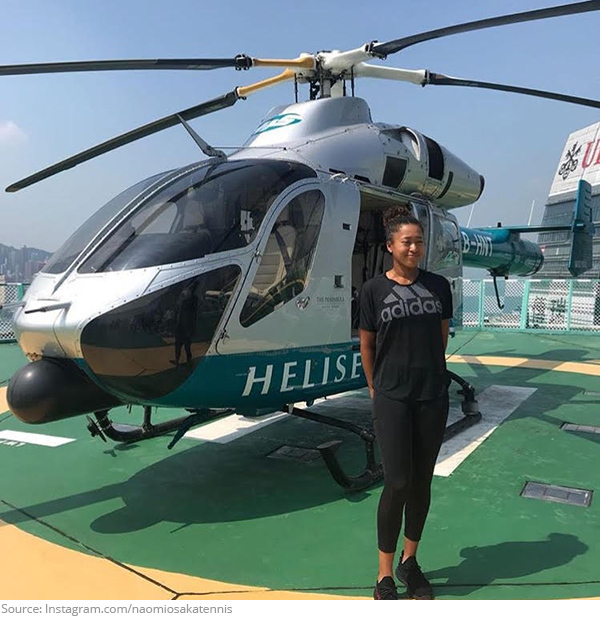 Sky’s the limit for Naomi Osaka as her career continues to take off! 2. Daddy duty! 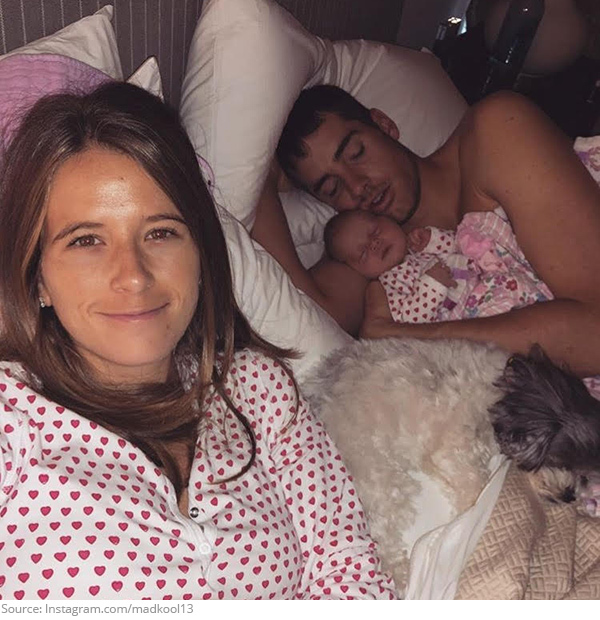 John Isner’s family puts the beauty in beauty rest! 3. Furreal! 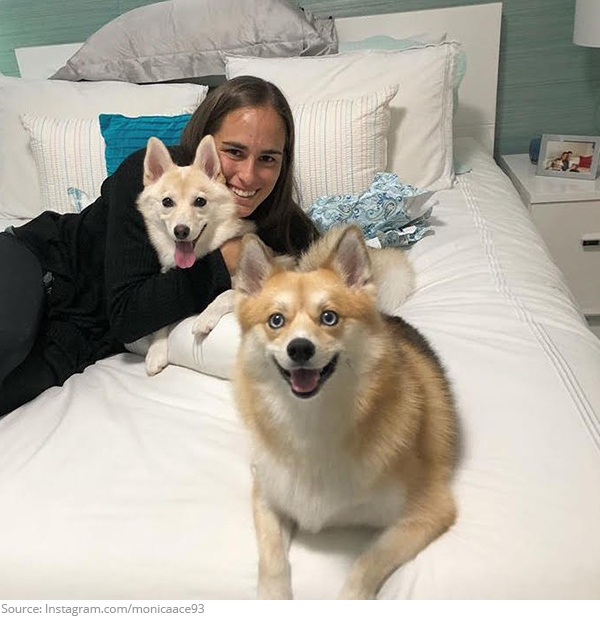 Monica Puig can’t keep her paws off Rio and Luna! They are planning some tail wagging fun in the off-season. 4. Giving back runs through his veins! Tomas Berdych donated blood this week and encourages his fans to do the same. 5. The rose gold standard! Kristina Mladenovic aces her glamorous look for the Linz player party. 6. Shades for days! 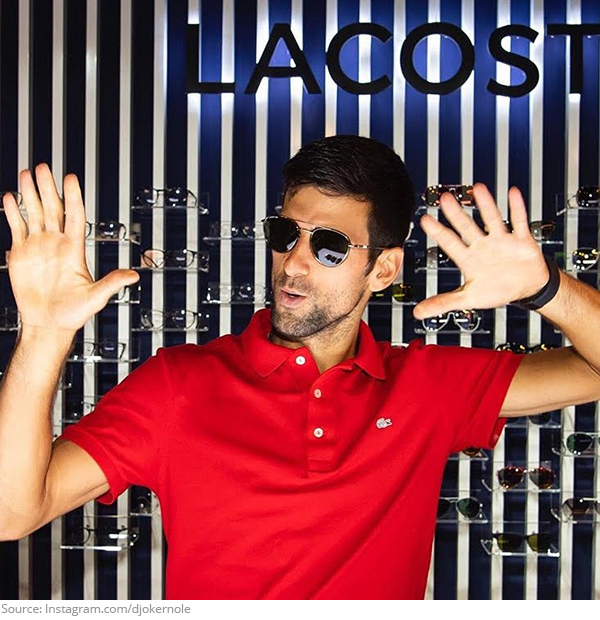 There ain’t no party like a Novak Djokovic party because a Novak Djokovic party don’t stop! 7. High five if you love tennis! 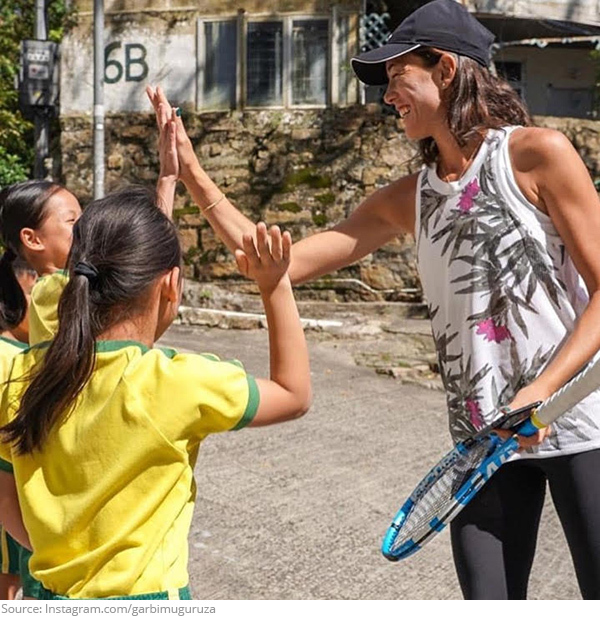 Garbine Muguruza makes friends everywhere she goes! 8. It’s all in the hips! 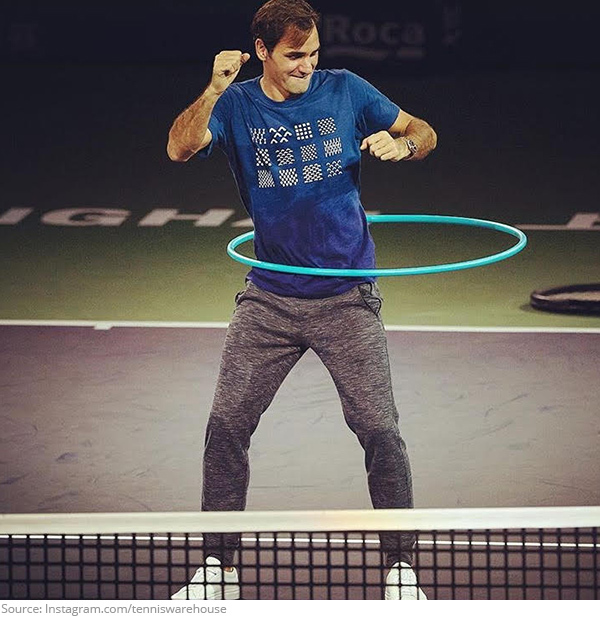 Roger Federer doesn’t waist any of his many talents. 9. Spoiler alert! 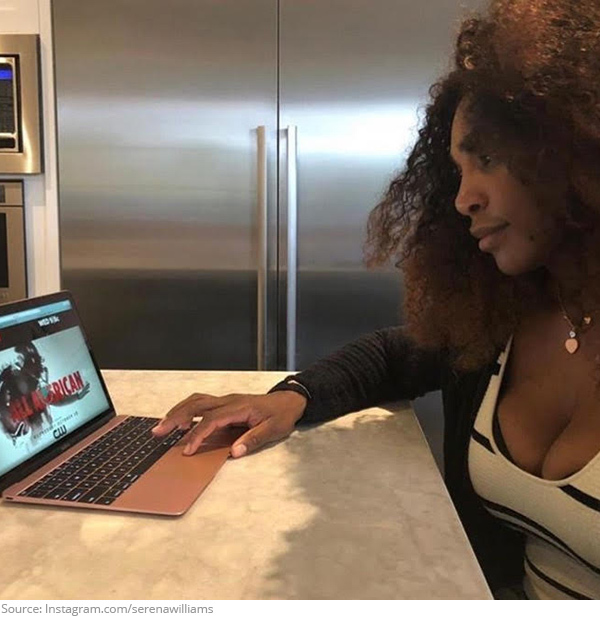 Serena Williams got a sneak peek at the new TV show All American. We’ll bring the popcorn! 10. Helping hands! 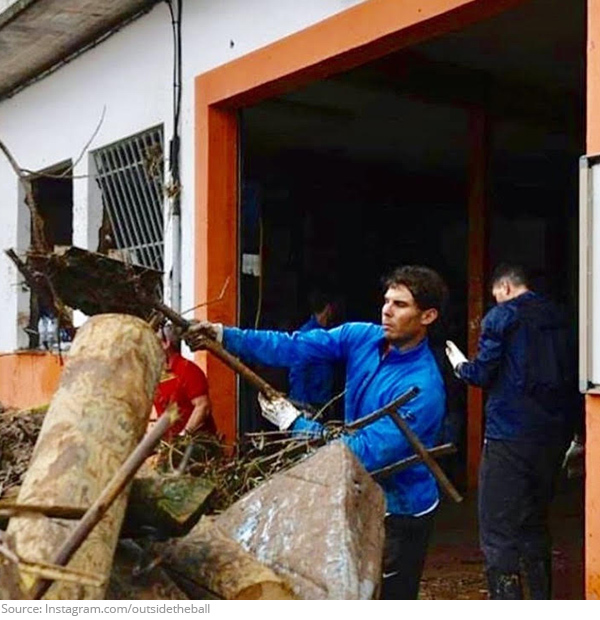 After a devastating flood in Mallorca, Rafa Nadal aided in the clean up effort and opened his academy to displaced victims. Our hearts are with all those affected! Stay tuned next week for OTB's Top10s Photos!